Never been to NGC before? Here’s what you can expect. North Georgia Church is a place where people can feel at home, relaxed, and refreshed. Come as you are and enjoy getting to know people in a welcoming and comfortable environment. We highly encourage people to come early and stay late. Investing time, even if it’s just a short conversation before service near the refreshment table, can help to build strong community and we believe that community is vital. No man is an island. People need people! Our sense of community is a hallmark of North Georgia Church. 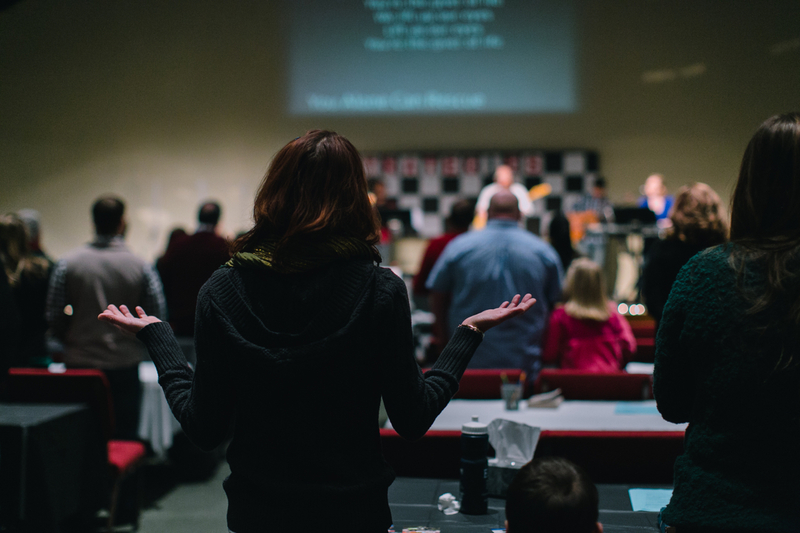 Our music team leads a variety of worship music, from contemporary to bluegrass to hymns. While all of our teachers’ sermons are biblically- based, supported, and applicable to every-day life, each speaker has his or her own unique teaching style. The team is committed to providing every age group with the kind of teaching and encouragement that equips them to navigate through life’s trials and to live abundantly in every season of life, growing in the grace and knowledge of Jesus Christ.